THE 2019 JAMB UTME registration has already commenced since the 10th of January 2019. 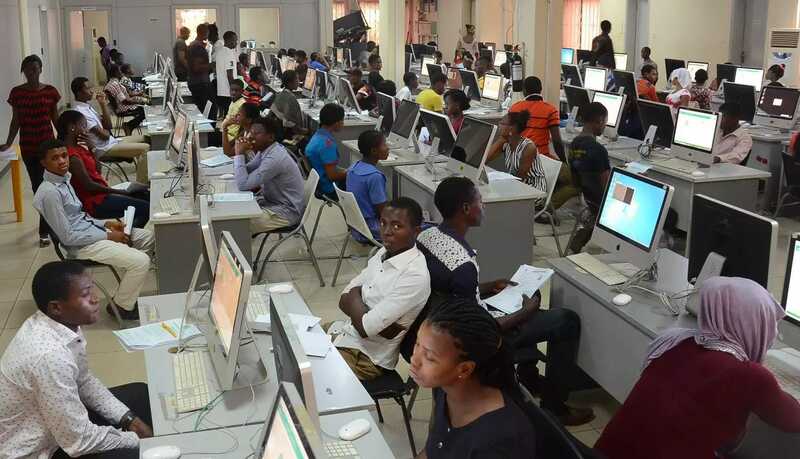 Dailyschoolnews Nigeria has been up and doing, to further ensure that all candidates who will be sitting for the 2019 JAMB UTME test make the right choice. HERE is the complete list Nigeria universities which are less competitive, using the previous year index provided by JAMB. We believe that this list of Nigeria Universities will help you in selecting the best institution which will accept you, when chosen as 2nd choice, during the 2019 Utme Registration. Important Note: Please be informed that this list was not officially released by jamb. Please share this information with your friends on facebook, twitter, Instagram, Whatsapp, and Pinterest, using the share buttons below. What is the Meaning of Remita Retrieval Reference (RRR) Number?